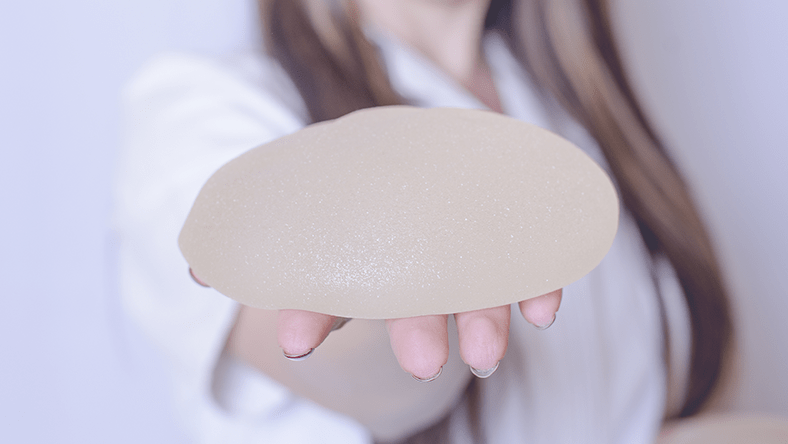 When Should You Combine a Breast Lift With an Implant? Are you currently happy with your breast size? Would you like to have larger breasts? Do you just want your breasts to be less saggy? If you are happy your breast size and don’t necessarily want larger breasts, then all you need is a breast lift. However, if you want to increase the size of your breasts as well as their shape, an implant can be used to fill out your bust line. Whether you choose to have an augmentation along with your breast lift is dependent on what you hope to achieve. Do not to complicate the question: keep it simple and consult with a board certified cosmetic surgeon, like Seattle’s Dr. Jonov. Together, the two of you will discuss your goals and come up with a breast enhancement that is right for you.